Always fresh. Delightfully nourishing. Seriously slurp-able. 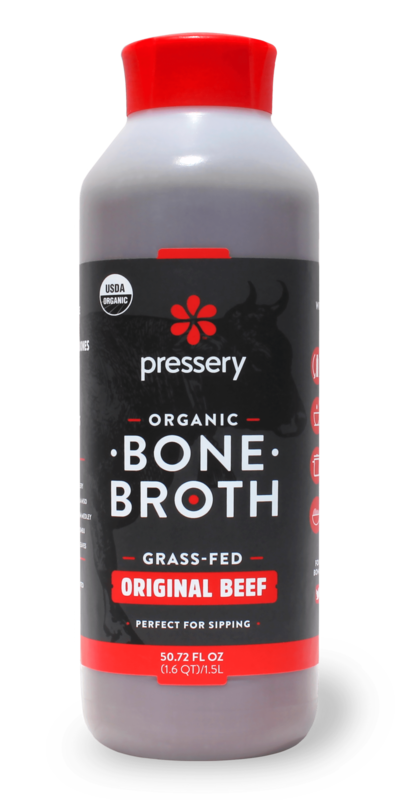 Our slow-simmered broth-based products are where convenient meets delicious. Get all the juicy deets on where we started and where we’re headed. was created in 2013 by founder Ian Lee, who left his fast-paced consultant life behind to dedicate himself to making healthy products that taste good for the masses. We’ve come a long way since slinging cold-pressed juice at local Colorado farmer’s markets, but remain committed to innovation, convenience, and quality at every level of our business. Read the rest of the story here. Join our newsletter & be the first to receive exclusive offers, fresher-than-fresh updates, and all the news that’s fit to press. We respect your privacy & promise not to spam your inbox with useless information about our ex-roommate’s grandmother’s cat…unless you’re into that sort of thing.